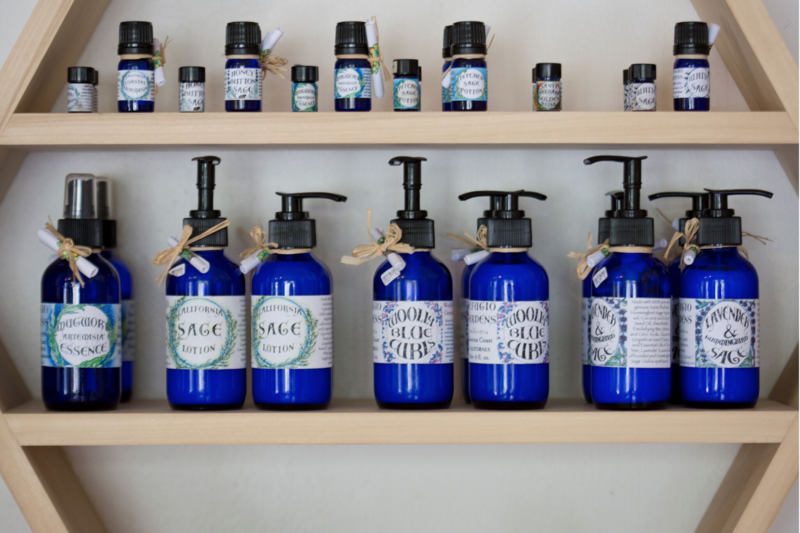 Pura Luna offers handcrafted herbal extracts and tonics that may lead you to better health. 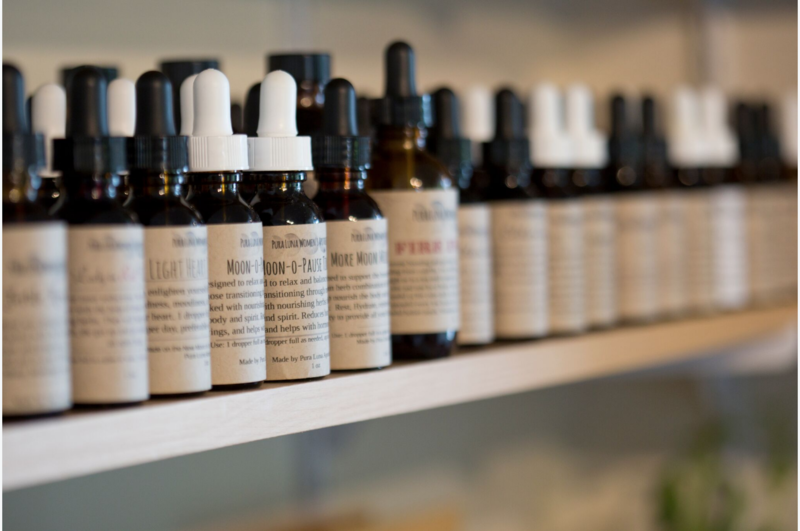 Choose from a variety of all-natural herbal liquid extracts, specifically formulated to meet your various health needs and for preventative care. Celebrating a big life event? 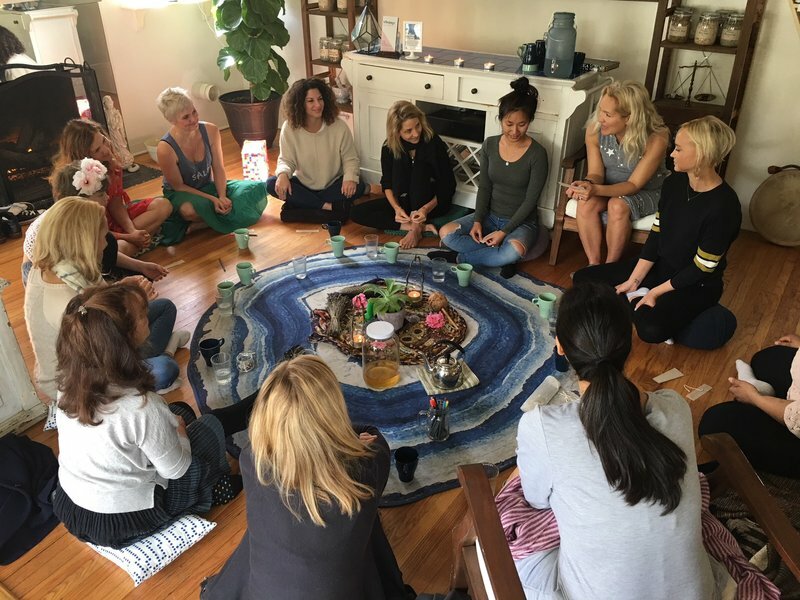 Whether it's a Birthday, First Menses, Pregnancy, or any major shift in your life, allow us to hold ceremonial space. We prepare a one of a kind experience, that you and your guests will never forget. Click here to email us your details and for more information. People all over are curious and interested in learning more about wellness and herbalism. So, we've had the opportunity to be guest speakers at corporate events to come educate staff and employees, through engaging workshops or demos. 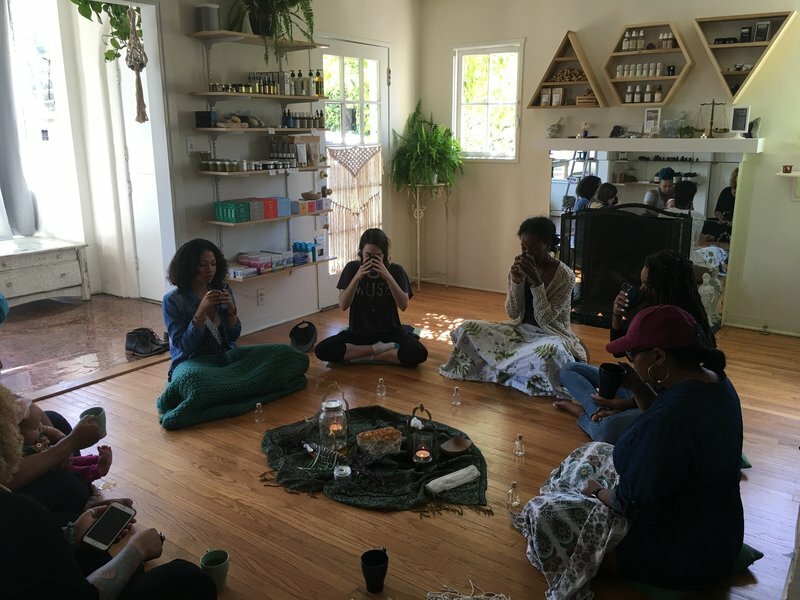 Some of the topics include-Herbs for Stress, Nourishment for Overall Wholeness, Intro to Herbal Medicine Making, or customize it for your group. If you are seeking a fun and interactive workshop for your company or group of friends, contact us via email. Click here to email us. Community building and education are important to us at Pura Luna. We offer several events and workshops every month that help enlighten, encourage healing, celebrate and educate. Follow us on Facebook and Instagram to be kept in the loop on our community gatherings, moon-circles and guest speakers. Click here to read our most recent newsletter and to subscribe. We make it a point to support other women-owned ventures. It is vital that the women's community encourage one another and create the sisterhood we wish to see in the world. From jewelry and art, to medicinals and topicals, we are are proud to be a platform to help sustain creations made by our sisters. If you are a woman-owned business and would like to sell your goods at our shop, please click here email us. 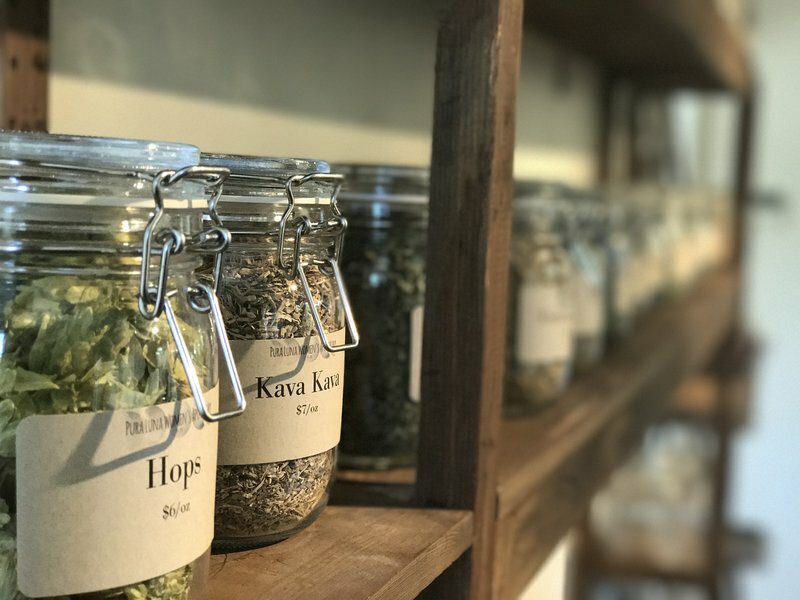 Not sure what herb(s) are best for you? 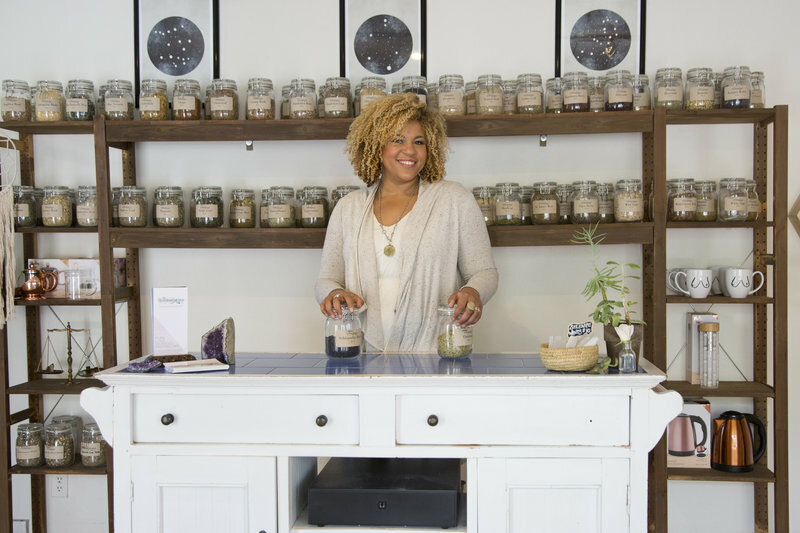 Schedule an appointment with our herbalists Ashe or Lizo to help you narrow down what may be beneficial for your health and well-being. Click here to email us. 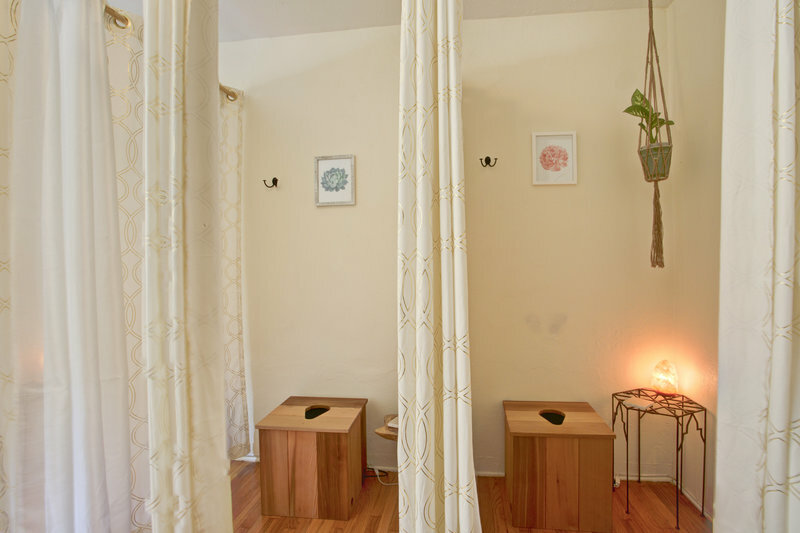 Vaginal steaming is a method of healing used in over 25 countries around the world. V-steaming is known to be very grounding, soothing and healing. Steams help treat many gynecological concerns including heavy/painful periods, fertility concerns, postpartum care, and so much more. It is an incredible preventative measure and sacred self-care tool, that should be utilized at least once a month. We also offer V-steam consultations to discuss how this practice can help you heal yourself and your gynecological concerns. For one-on-one consultation for V-steam sessions, call, text, or email. 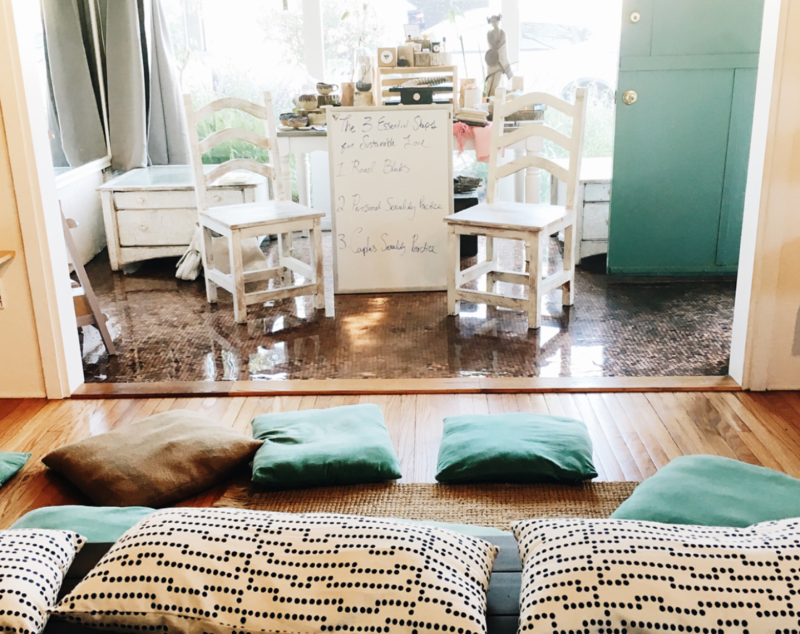 Pura Luna is a beautiful community space for women (and Men, if desired) to gather. 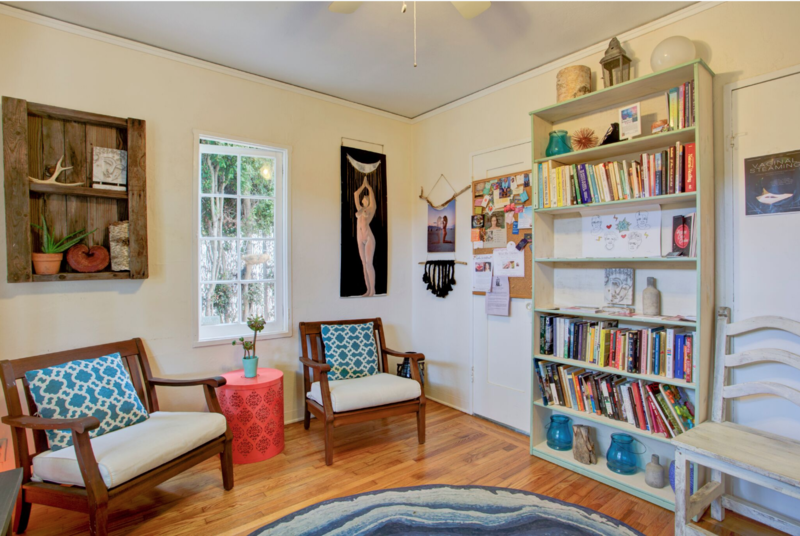 If you are looking for the perfect intimate, sacred space for you to host your next workshop, please email us instead of a phone call. Click here to email us.